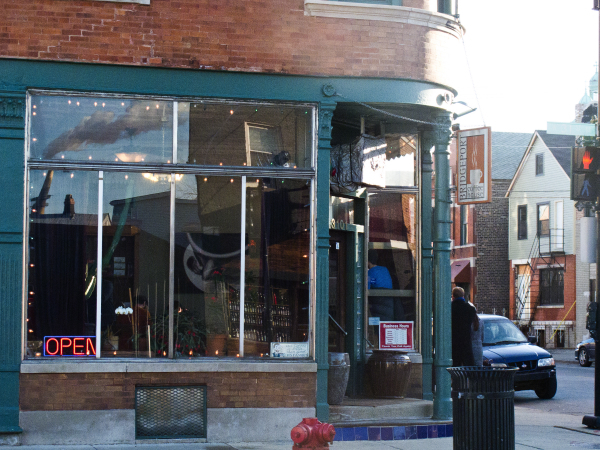 Bridgeport has been known for the illustrious days of White Sox seasons and the birthplace of both Mayor Daleys, but inside this pocket of Chicago is a coffee community on the rise. Like most neighborhoods in Chicago, Bridgeport boasts a community of friendly faces, schools, a library branch and police department. But what stands out is a coffee house located off 31st Street and Morgan Avenue that is dedicated to becoming a part of the community. After many years in the restaurant industry and a hiatus in Costa Rica, Mike Pilkington walked past the nearly empty intersection of 31st and Morgan and peeked through the windows of a building. In 2004, he opened what would become a local coffee hot spot in that building -- Bridgeport Coffee Company. Pilkington recently traveled to El Salvador to visit a farm and meet with potential business partners to create a direct source of coffee beans to his store. 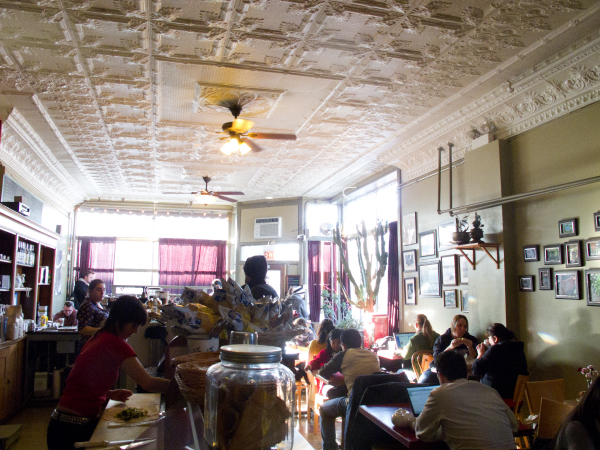 The fully equipped cafe recently was named "Time Out Chicago’s" top-rated coffee shop in Chicago. 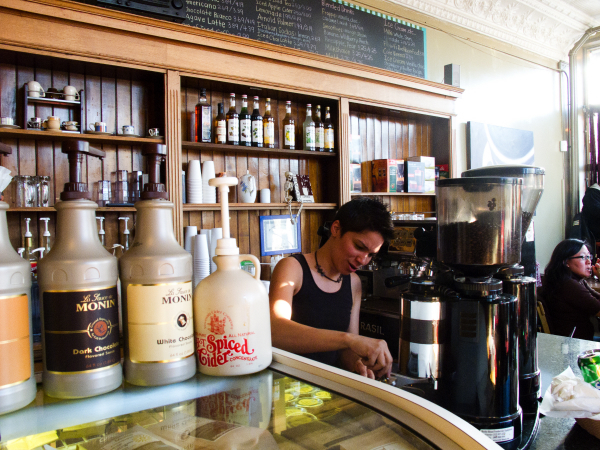 The shop is housed in a prototypically warm-toned, wood-heavy coffeehouse—“only without the fleabag couches and drum-circle vibe,” according to "Time Out." Throwing all intimidations to the side, Bridgeport Coffee took on an endeavor to wholesale beans after being influenced by a possible business plan with Bin 36. Purchasing a 38-pound air roaster was the first thing on their to-do list. After the installation of the monster roaster, which was put on the second floor in Filbert’s Root Beer warehouse in Bridgeport, Garcia and the team spent a couple months figuring it all out. According to Bridgeport Coffee, the Bin 36 hiccup obviously had little effect on the company with their accounts totaling to about 46 different clients. The company also has created a fundraising program within the school community. It allows schools to buy the beans at a cheaper price, which doubles profits for the schools and even lets them custom design the labels that are put onto the coffee packaging. Garcia explained the pragmatism of this fundraising tactic describing most school fundraisers to be items that are quite trivial to the school and community. Steve Dolinsky recently spoke about the Bridgeport Coffee Company on his “Hungry Hound” segment on ABC 7, naming it a focal point for the recent transformation and diversity of the Bridgeport neighborhood.